Start planning your child’s Summer Break fun today! Off The Wall Sports camps offers parents a fun and safe options to keep kids out of trouble when they’re not in school. Register your child or children for as little as one day or for the entire summer. Lunch, early drop-off and late pick-up are included, no additional fees! Not sure what your plans will be? Off The Wall Summer Camp allows day-of registrations, making our camp the most flexible and fun option in the area! This camp has proven to be a great alternative to “day-care”. 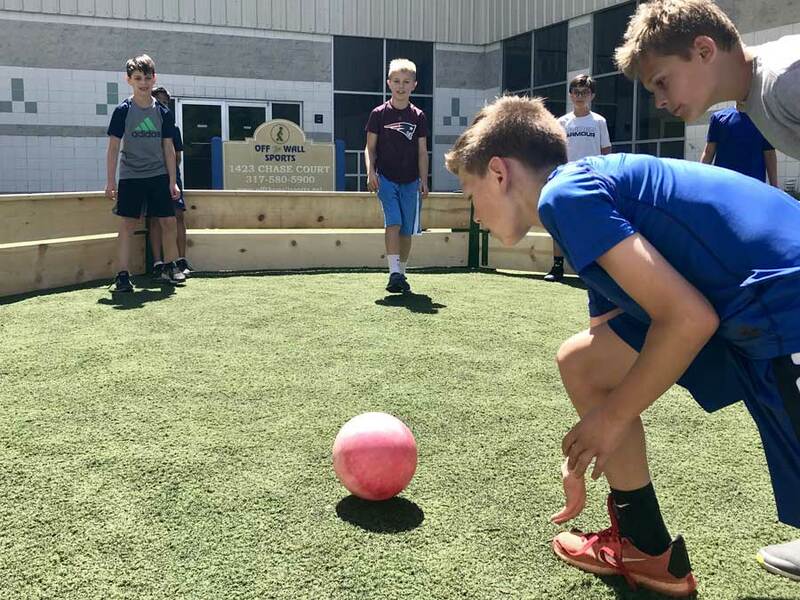 The campers are kept active with a wide variety of activities ranging from Indoor Soccer to Dodgeball. Lunch & 3 Snacks Included! Pay for the week, get Friday free! Bounce off the walls at our house! 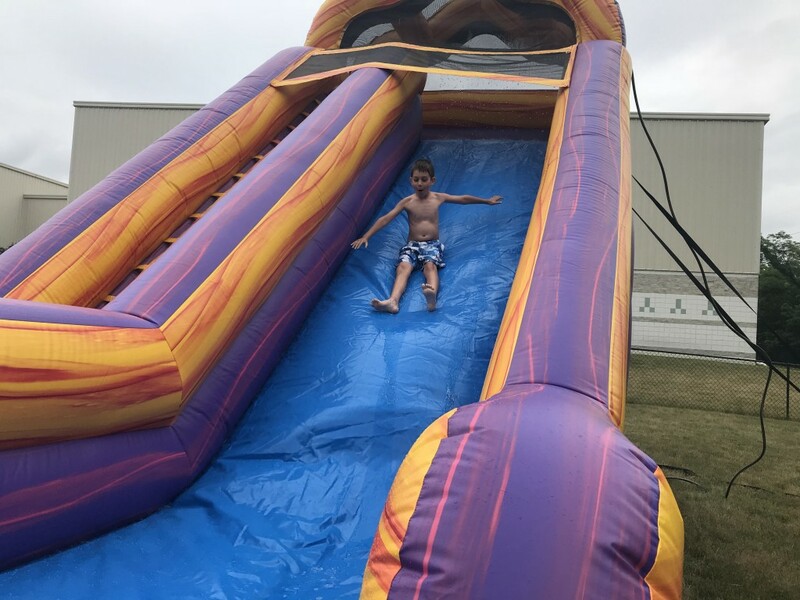 A new addition to Summer Camp, our indoor bounce houses are a huge hit with kids of all ages, as they have a blast running, jumping and sliding their way to fun! 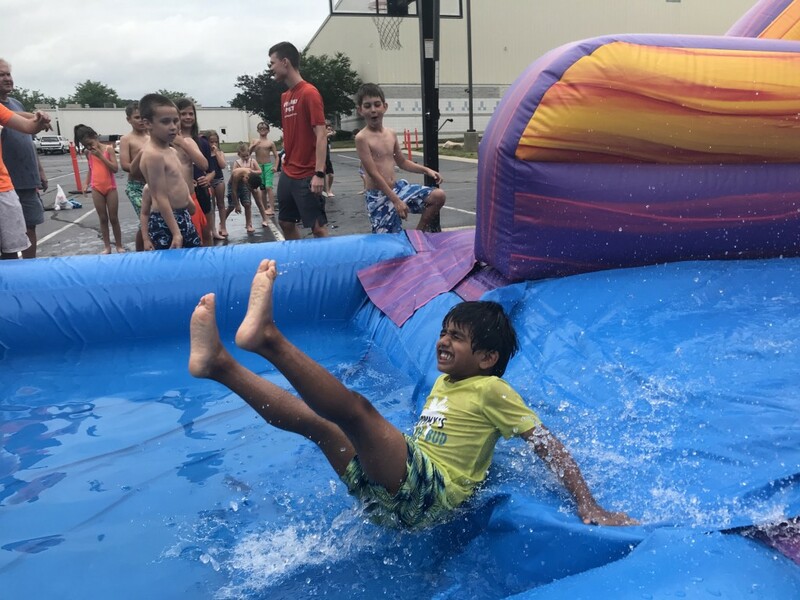 Make a splash this Summer on our water slide! 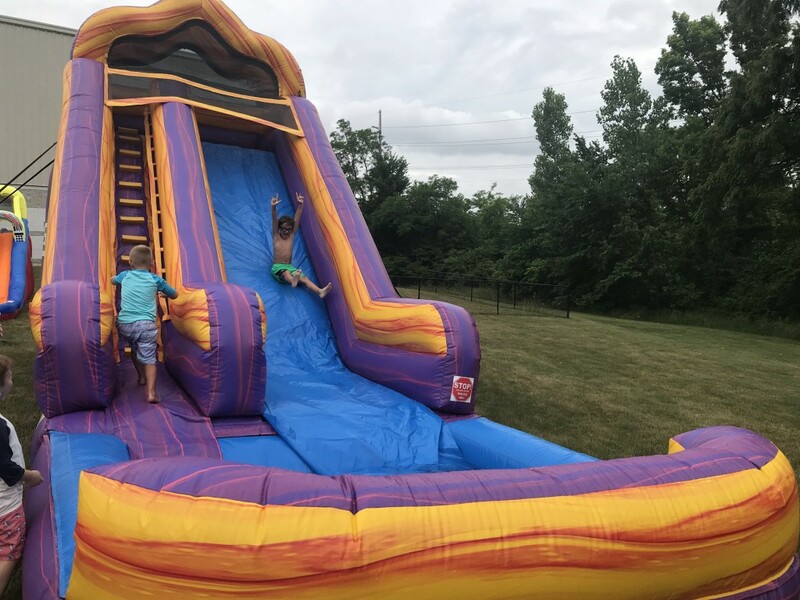 Our water slide is back this Summer! The water slide is one of the many activities that keep kids coming back for more. 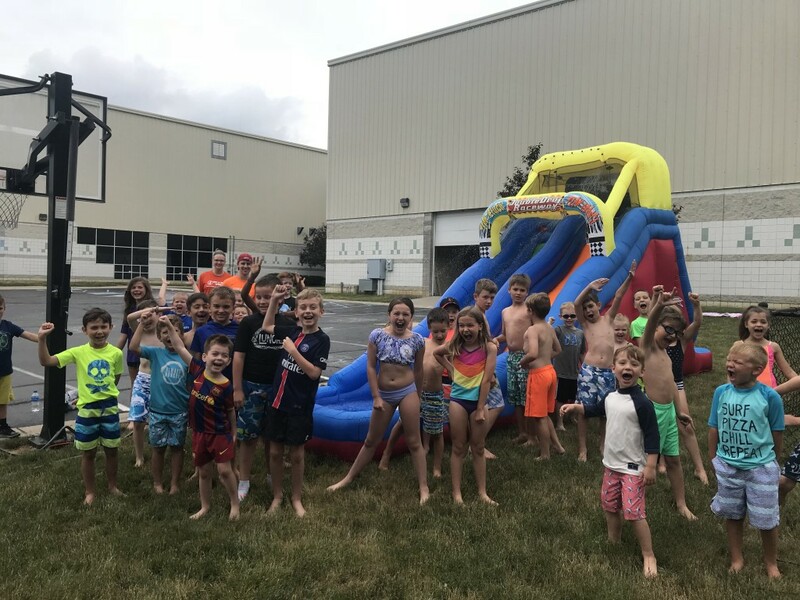 Beat the heat at Off The Wall Summer Camps! Our campers are going gaga for GaGa Ball! What do you get when you play Dodgeball in an enclosed pit? You get Gaga Ball! 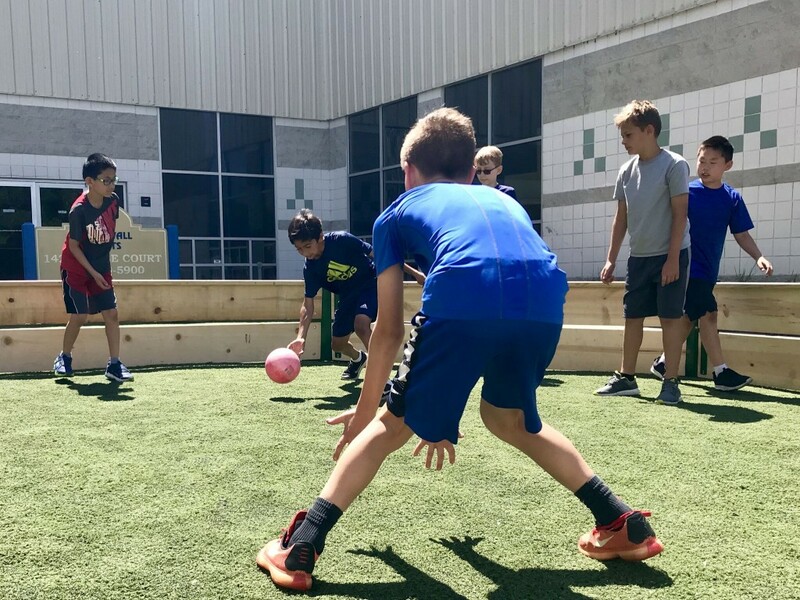 Gaga ball is a fast-paced game that combines dodging, jumping, running, and striking a soft ball played until just one person is left standing in the pit.